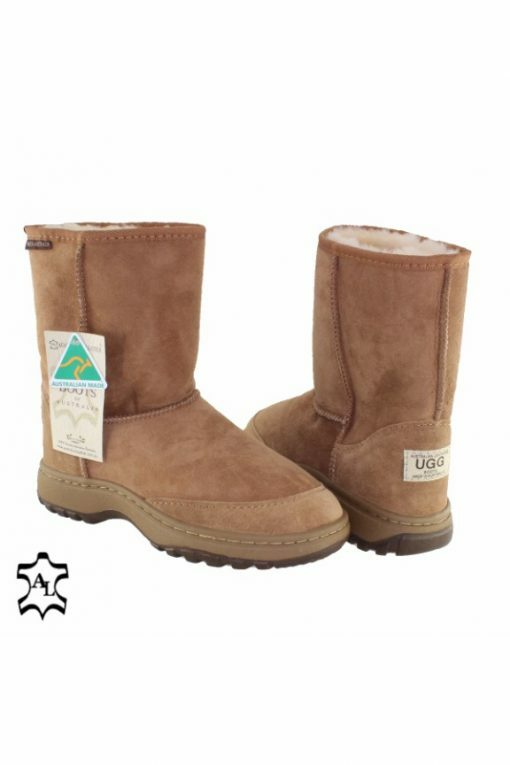 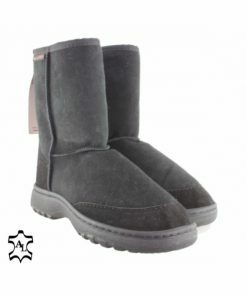 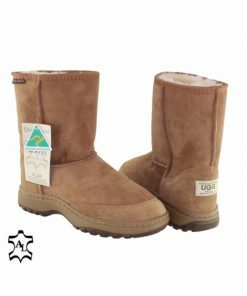 Designed for the outdoors, the Outdoor Mid-calf ugg boot pairs the same cosy sheepskin you know, but with a robust rubber and synthetic sole. 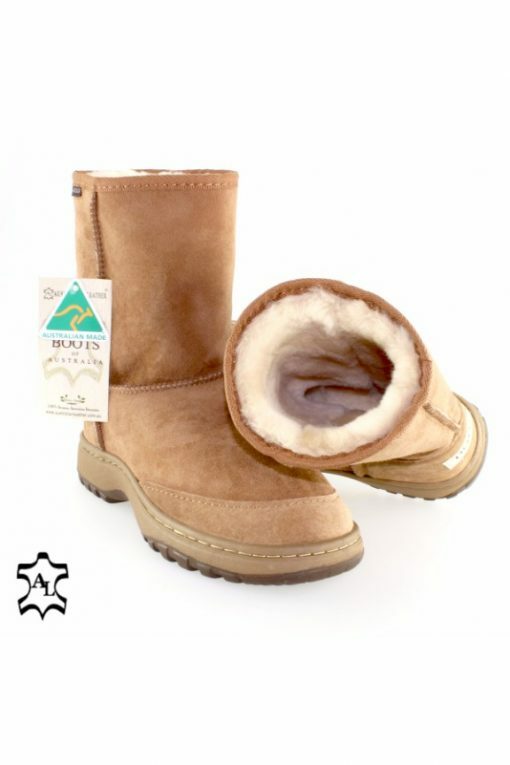 Whether you are a camper, surfer, skier and snowboarder at the end of a long day or simply like to relax outside. 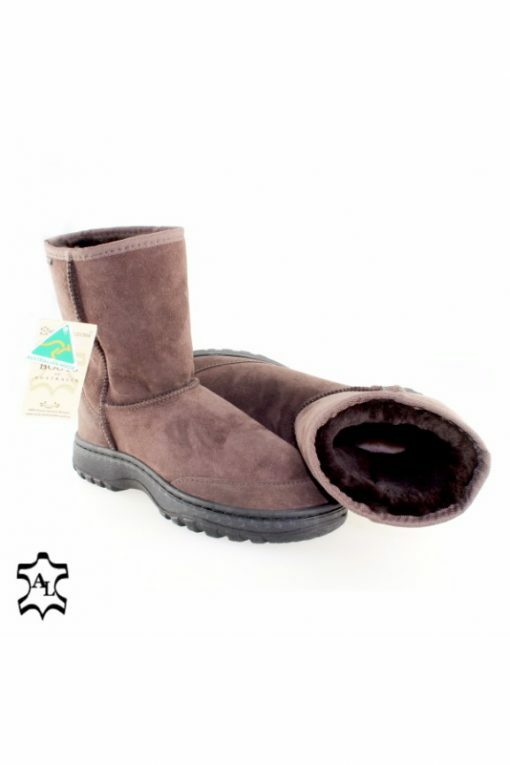 Designed for the outdoors, the Outdoor Mid-calf ugg boot pairs the same cosy sheepskin you know, but with a robust rubber and synthetic sole. 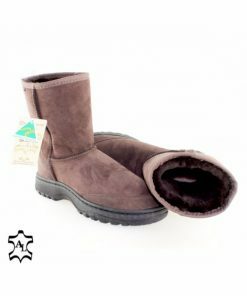 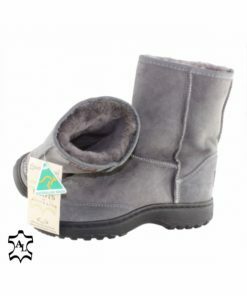 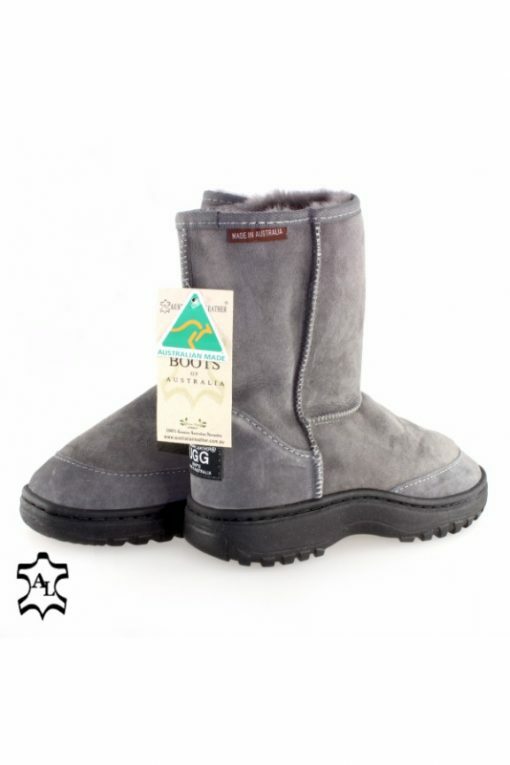 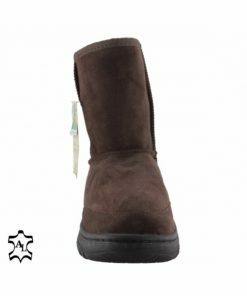 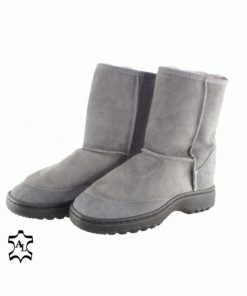 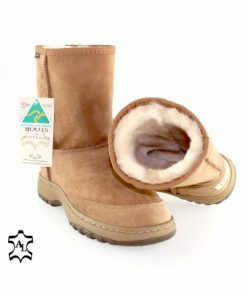 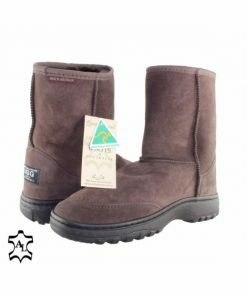 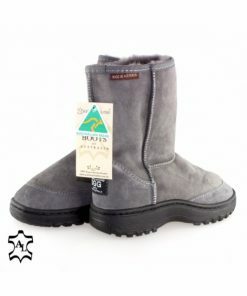 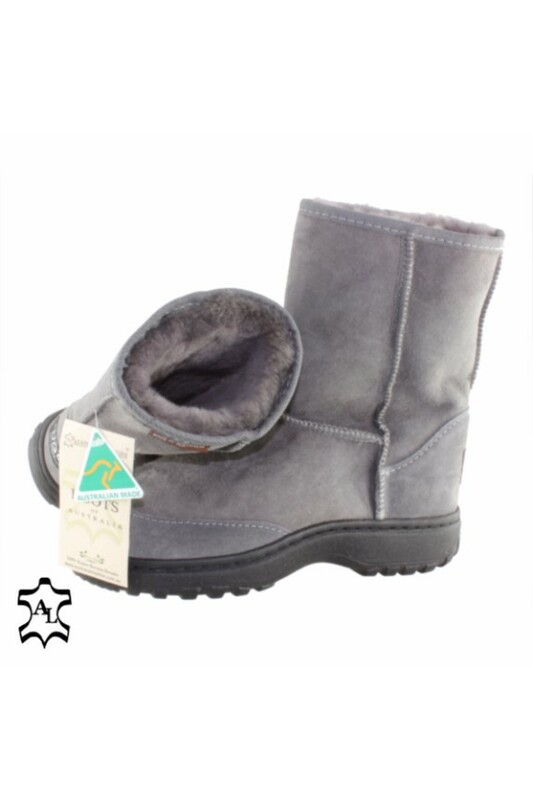 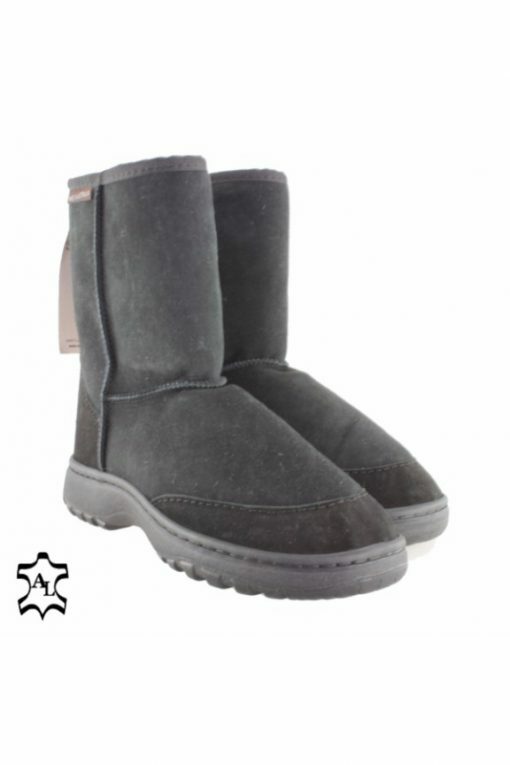 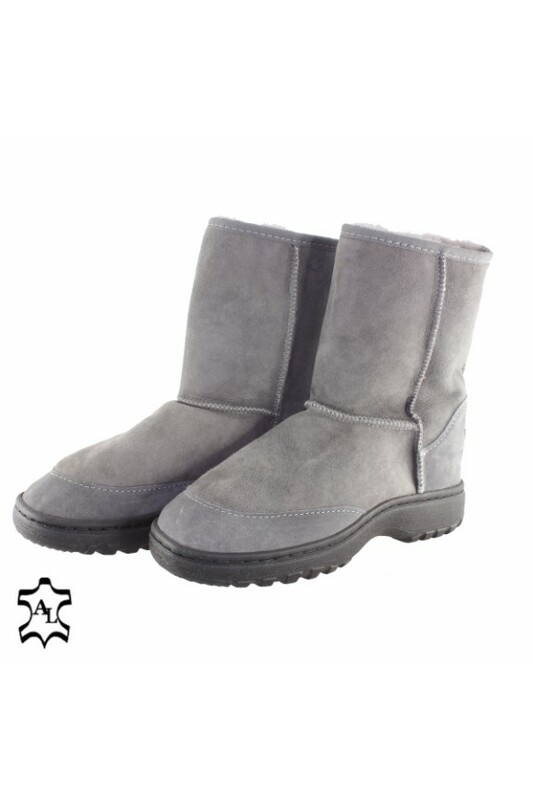 Whether you are a camper, surfer, skier and snowboarder at the end of a long day or simply like to relax outside, the Outdoor boot features a genuine sheepskin insole that is removable, washable and replaceable. 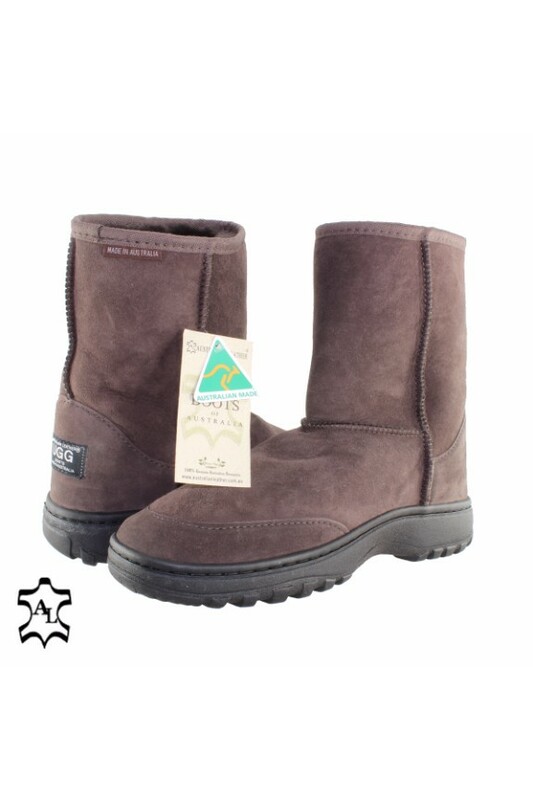 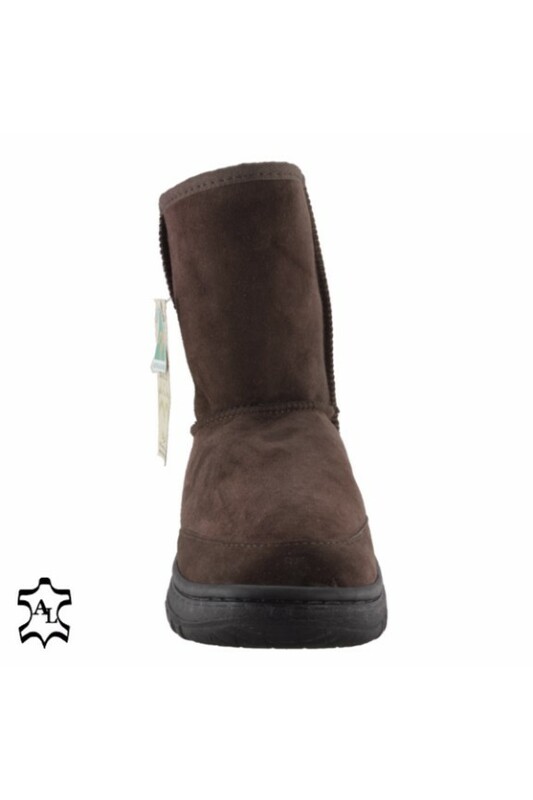 A genuine leather toe counter and heel support adds to the durability of the boot.